When you partner with thousands of organizations across the nation who serve fathers and families, questions abound. While most of the questions we receive have been asked many times over (we don't mind! ), some arrive with a bit of misunderstanding about who we are and, frankly, who we're not. 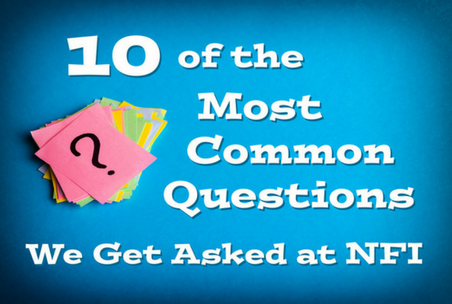 So, without further ado, I give you the first 5 of the 10 most common questions we get asked at NFI. 1. Where can I attend a National Fatherhood Initiative (NFI) class or find a chapter (or affiliate) of NFI? There are many kinds of father-focused organizations out there, but what makes NFI different is that we equip other organizations to run fatherhood programs. We don’t run classes for dads (also see question 10). We also don’t have chapters or affiliates. However, when we get calls from dads looking for a class in their area, we direct them to our handy Fatherhood Program Locator™ to see if there is an organization near them that uses NFI programs and resources. The locator is also helpful for organizations looking for others who use NFI resources in order to partner or collaborate. If you use NFI programs or resources and are not listed on the map, just contact us to ask to be added! 2. Are your programs evidence-based? 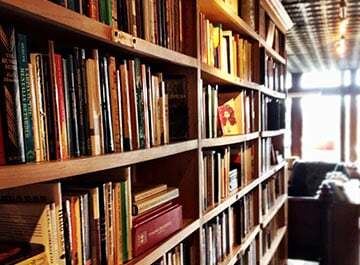 When people say “programs”, they usually refer to our curricula. And when they say “evidence-based”, their definition of it can vary. There is no universal definition of an evidence-based program. A myriad of national, state, and local organizations have offered definitions. So you must look for common components in these definitions to get a sense of what makes for an evidence-based program. The most common component is an intervention, such as a fatherhood program, that has undergone a scientifically rigorous study to determine its effectiveness. The gold standard for such studies is a randomized controlled study (or trial)—called an “experimental” study design—in which sample of the population the intervention seeks to change (e.g. dads) are randomly assigned to participate and not participate in the intervention. The study then compares the participants to the non-participants. If the participants are found to have changed at a statistically significant level compared to non-participants in ways the intervention is designed to change them, the program is considered evidence-based. Most evidence-based definitions also allow for “quasi-experimental” designs that differ only in that members of population the intervention seeks to change aren’t randomly assigned to participate and not participate. NFI has four core programs: 24/7 Dad®, InsideOut Dad®, The 7 Habits of a 24/7 Dad™, and Fathering in 15™. 24/7 Dad® and InsideOut Dad® are both evidence-based. Both programs have gone through rigorous studies to determine their effectiveness. You can see the studies for 24/7 Dad® here and the ones for InsideOut Dad® here. The 7 Habits of a 24/7 Dad™, and Fathering in 15™, are both “evidence-informed”, meaning their content is informed by the evidence of what works in helping dads to become better dads. 3. Can a woman teach a fatherhood program? We see many examples of successful fatherhood groups facilitated by women. In fact, you can find some of these facilitators on our Stories of Impact page. Check out the videos called Maine DOC, Fatherhood Initiative, and Fresno EOC. These women are successful not because of their gender, but because they are good facilitators. They are comfortable working with men. They know how to build trust with the men in their groups. They connect with dads by tapping into the experiences they’ve had with their own fathers and fathers of their children. Some fathers also benefit from hearing a woman’s perspective on his challenges, such as asking her questions about how to better communicate with a woman. So, if you’re a woman and have doubts that you can run a fatherhood group, doubt no more. NFI offers many fatherhood facilitator trainings, tools, and resources to help you be successful. 4. Do you have a program for teen dads? While teen dads certainly struggle with specific challenges that possible older dads don't or won't face, teen dads still need to learn basic, tried and true fathering skills just like any other dad. 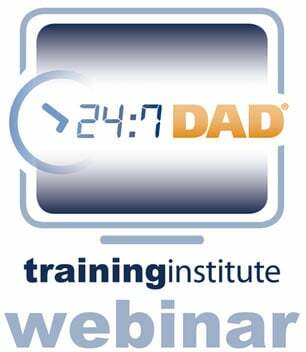 We recently produced a free guide to help practitioners who want to use 24/7 Dad® with teen dads. 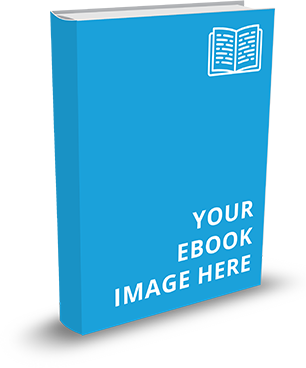 It includes tips and suggestions from other practitioners in the field who use 24/7 Dad® with teens to help you be even more successful with this specific audience of dads. 5. Do I need to get formal training to facilitate one of your fatherhood programs? Our complete program kits contain a Facilitator’s Manual, 10 handbooks, a DVD/CD-Rom and Flash Drive with supporting materials. The key to facilitating the program is in the Program Guide portion of the Facilitator’s Manual. It contains everything you need to understand the concepts, philosophy, and background of the program and how to evaluate it. It even gives you facilitation, recruitment, and retention tips! Of course, many organizations want or require their facilitators get formal training, and we’ve got training options galore! We offer webinar training, in-person training at NFI headquarters and other locations, as well as 1 and 2-day in-person trainings at organization sites. We train hundreds of practitioners each year. Learn more about our next public training over on our Eventbrite page. Want to read more? Click here to read part 2.